Despite the protestations of many people, the term resource continues to be widely used as a synonym for person. I've written about it before, but I'd like to explain again why I feel so strongly about the issue. 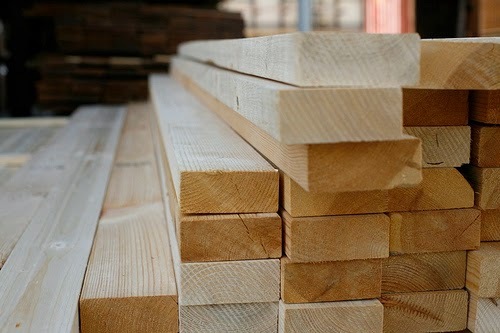 This is lumber, specifically spruce. Suppose I took one of the 2x4s from the pile, put it back and took another. I could be reasonably certain that both 2x4s had close to the same physical properties with respect to strength, dryness and size. There may be slight variations if the 2x4s came from different spruce trees, but the properties would be close enough to consider those pieces of wood interchangeable. This is coal. Suppose the person in the picture gave me a piece from those in his hands. If I then asked him to swap the piece he gave me with another from those in his hands, I could be pretty sure that the new piece would have the same properties as the first. Both pieces came from the same coal bed, probably from nearly the same location within that bed. They would burn the same, produce the same amount of heat and the same amount of soot. 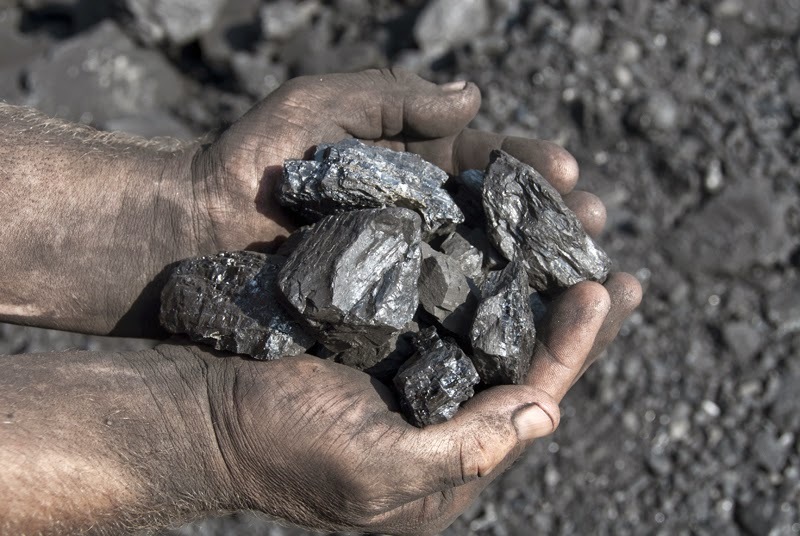 Those pieces of coal would be interchangeable. This is titanium. 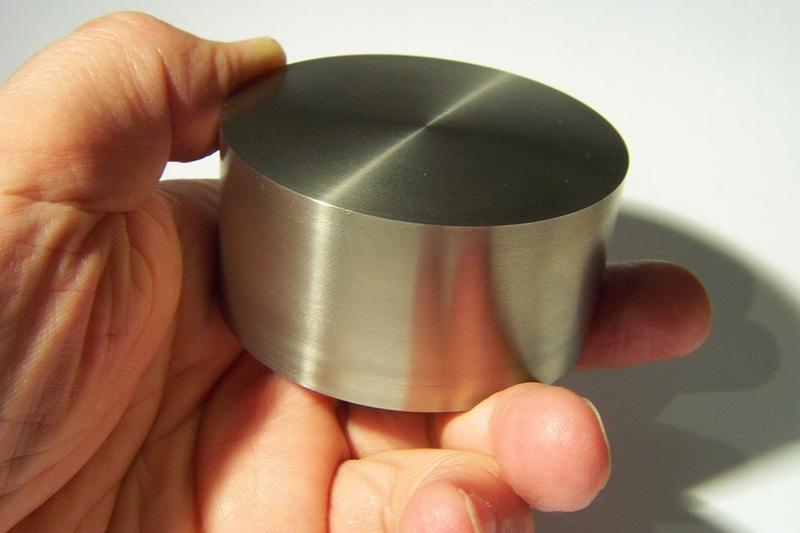 The physical properties of titanium are very well known with respect to malleability and ductility, how the metal reacts to temperature, it's electrical conductivity, etc. When the same processing and smelting process is used, different ingots of titanium are effectively identical. Therefore, if I have two of the same part made from the same alloy and grade of titanium, they are interchangeable. When something is interchangeable without side effects, it's a resource. So let's consider people. Even identical twins have subtle differences that people close to them will notice. People are quite variable, to say the least. For example, just because a developer has the same number of years of experience with a technology doesn't mean that she can replace another developer on a team with an equal number of years of experience. Perhaps the person she is replacing was a real jerk, and the new person turns into a catalytic force within a team to multiply the positive interactions and the team becomes much more happy and productive! What happens when a manager who has been acting as a servant leader for years with a group is replaced by someone who has a command and control mindset? I've seen that happen and the morale and cohesion of the group decreases rapidly. People are not interchangeable. Therefore they are not resources. Stop referring to people as resources. Simply refer to them as people. It's not difficult. Published at DZone with permission of Dave Rooney , DZone MVB. See the original article here.